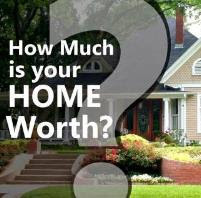 Are You Searching for Beach Front Properties in Virginia? Virginia Beach is a great place to look for beach front properties in Virginia! When looking for oceanfront property or any other kind of property, today’s buyer’s market offers the prospective home buyer more opportunities to purchase the home of his or her choosing. For example, with homes staying on the market longer, there are more properties from which to choose, and more inventory leads to more competition which leads to downward pressure on prices and incentives offered to the would be buyer! With home and condo prices re-adjusting at the oceanfront, a property that once may have been thought of as un-attainable is suddenly within the realm of possibility. 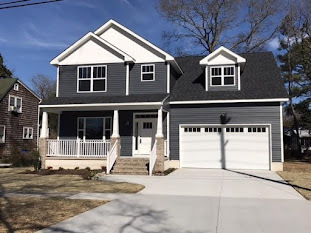 Currently in Virginia Beach there are 43 oceanfront properties, attached and detached, listed for sale in the MLS (multiple listing service). These properties, differing in style, size and amenities, range from a modest 700sf 1BR/1Bth condo to a palatial 6750sf 6BR/6.5Bth home. The sales price range is between $229K- $3.9M. 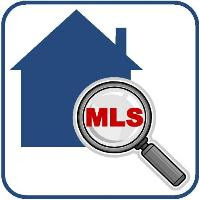 To view available homes in the MLS, feel free to search for Hampton Roads real estate listings.